You can enjoy a new Lethbridge-Stewart short story completely free from Candy Jar Books this Easter! 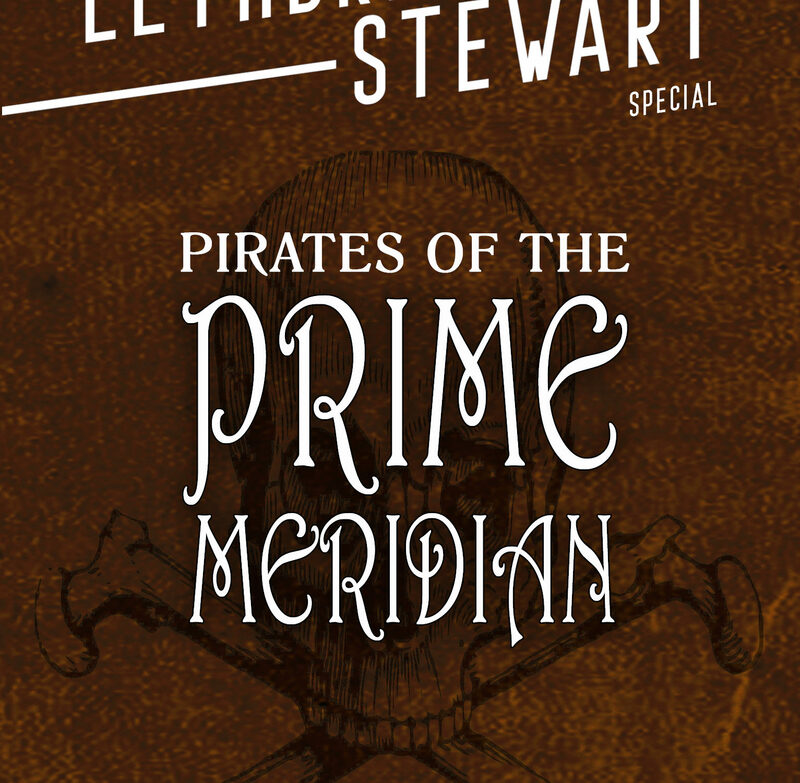 Pirates of the Prime Meridian by Roy Martin sees Lethbridge-Stewart investigate the disappearance of military equipment and, in doing so, discovers that all in the the coastal town of Peacehaven is not quite what it seems. 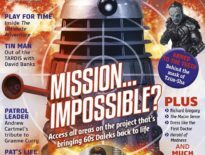 “As I was part of the Doctor Who audience growing up in the ’70s, it was great to have the opportunity to write a short story featuring a fantastic character such as Brigadier Lethbridge-Stewart. For me it was exciting to adapt my writing style to integrate with a pre-existing universe. “I chose to include pirates in the adventure, because for me, they represent enigmatic and shadowy characters from the murky past of history, epitomising working class entrepreneurs; forging fortunes in life, by their own sweat and guile, not afraid to operate outside of the establishment. Plus, when writing I like to get into character, and who doesn’t like dressing as a pirate for the day? To download Pirates of the Prime Meridian, visit Candy Jar and scroll to the bottom. A ragtag posse of chancers, scoundrels, runaways and badasses, the crew of the Electra smuggle fright across the galaxy living on their wits, one step ahead of the law. But when a mysterious queenpin makes them an offer they can’t refuse – literally! – they’re faced with a choice. This isn’t an ordinary shipment. Deliver the goods and look the other way, or take matters into their own hands? Either way, one thing is certain: things are going to get messy. Equal parts irreverent and affecting, NV-66 is a rip-roaring sci-fi adventure with genuine heart, exploring the choices that make us, the ties that bind, and the universe of the absurd. Find out more about Roy on his site. ← Doctor Who on LaserDisc: The Romance I Never Had!